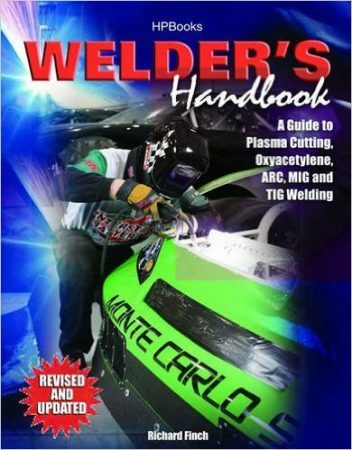 “Welder’s Handbook” is a good introductory text to basic welding. Yes, it does not have an endless amount of detail on most welding processes. And yes, in order to actually weld, you’ll have to actually weld. But reading this book first, and then getting basic instruction from someone who knows how to perform the type of welding you’re interested in, will get you off the ground very effectively. “Glock” is that rarest of beasts—a mainstream writing in which the author makes zero errors about guns, and takes almost no political positions with respect to guns. 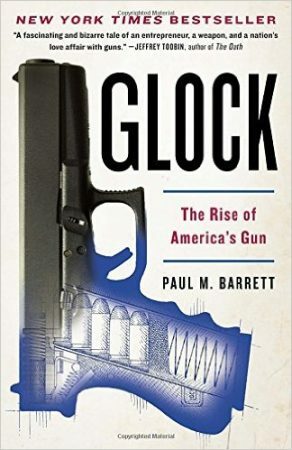 This is the most neutral book on the topic I have ever seen, which is surprising given that the author, Paul Barrett, worked and works for the violently and maliciously anti-gun Michael Bloomberg. It is not true, as several other reviewers claim, that “Glock” is pro-gun control. It is a history book, not a book of politics, or, for that matter, a technical book on Glock handguns. Jason Brennan is The Man Who Was Born Yesterday. His book is incisive, insightful, interesting, funny, and well-informed. 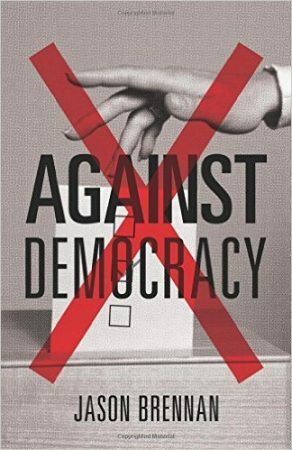 It delivers a sound and compelling case that democracy is fatally flawed. But everything he says in “Against Democracy” lacks depth, because he thinks that history began roughly twenty-four hours ago. 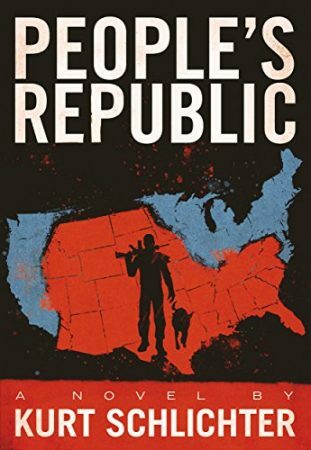 So, while his analysis of democracy is good, his prescriptions are unbelievably shallow and poorly thought-out, making the book very like a delicious-looking piece of cake that is wholly stale upon the eating. 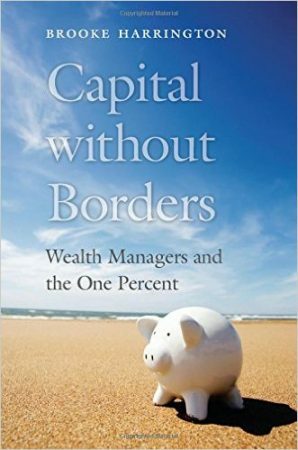 I read “Capital Without Borders,” a book on wealth management, because I wanted a “how-to” book. How could I, were I to become adequately rich, maximize my wealth by using methods available only to the knowledgeable and connected? Unfortunately for my purpose, “Capital Without Borders” doesn’t delve deeply enough into the precise mechanics of wealth maximization to be a useful “how-to” book. But it does contain a wide variety of interesting insights into the world of the new globalized elite, citizens of no country who completely lack positive feeling and loyalty towards their native lands. These insights are the book’s real value.